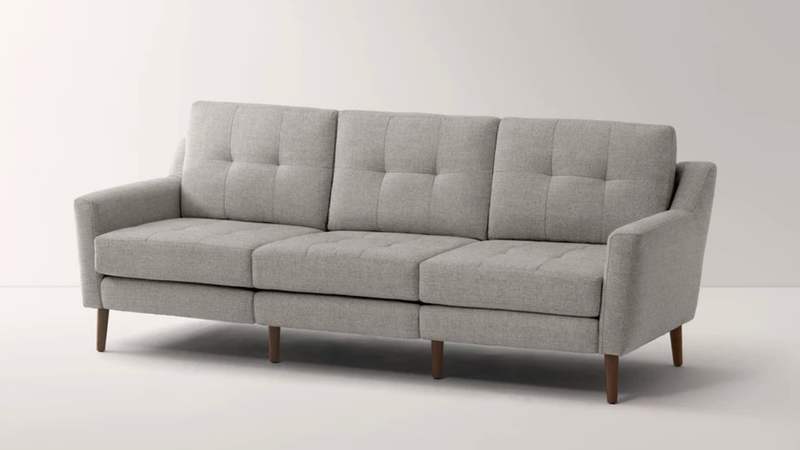 Here’s a deal you can get comfortable with: sofa-in-a-box purveyors at Burrow at offering up to $500 in savings on their easy-to-assemble seats, pillows, and throws with promo code TULIP2019 — the more you spend, the more you save(as these things usually go). You can take $75 off purchases of $450+, $150 off purchases of $800+, $225 off purchases of $1,150+, $300 off purchases of $1,500+, $500 off purchases of $2,000+. If you need to sit down for a minute and take that in, we get it. Just don’t take too long; this offer is only valid through April 7.